Moon rise over the North Sea. 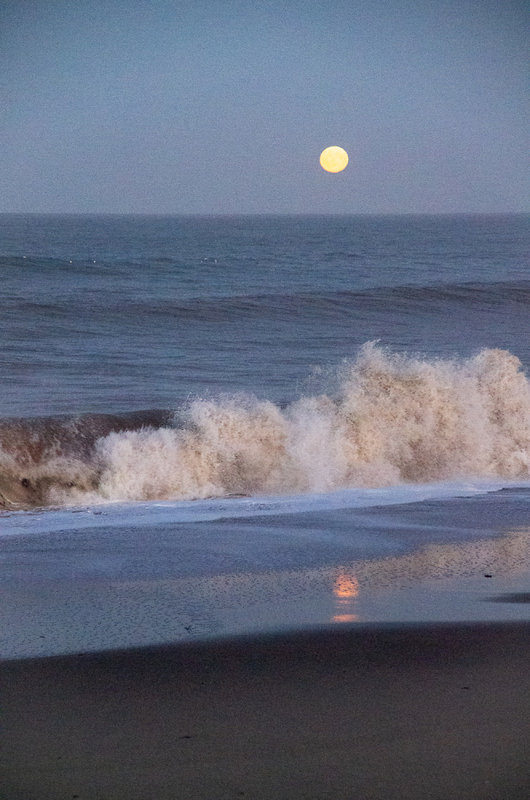 Home > Pentax User Gallery > Moon rise over the North Sea. Sea/shore, moon/moon, the straight and the diagonal, all supporting the chaos of the breaking surf--the real subject of this intriguing capture. Like.